The center was determined without punches, and stable drilling was possible. And cheap. This review is about item#8731457. 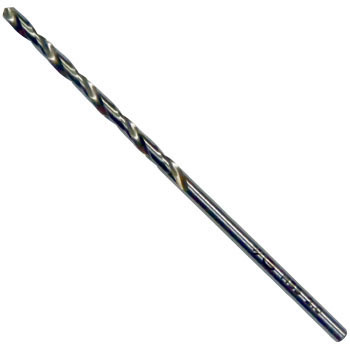 It is used for drilling aluminum plate and iron plate, but sharpness is good. I will eat enough with a mark on the punch. It is not used for steel and stainless steel. This review is about item#8731387. Easy to use, price is also affordable. I think that to repeat in the future. This review is about item#08731414. Tooth wear is also less, inexpensive and very useful. It is a good product. This review is about item#8731441. Although I bought it for the first time, the price was affordable, it was easy to use. This review is about item#8731362. Although I have not used it yet, strength seems to be no problem, I am looking forward to use. This review is about item#8731371. I want a long hole because of the test hole, but I purchased it because it is quite expensive if it is a DYI shop. This review is about item#08731554. I am satisfied that I can open it without losing the hardness of hardwood. This review is about item#8731326. I am well off, so I would like to continue using it in the future. This review is about item#08731457. I am saved by cost reduction. This review is about item#08731387.